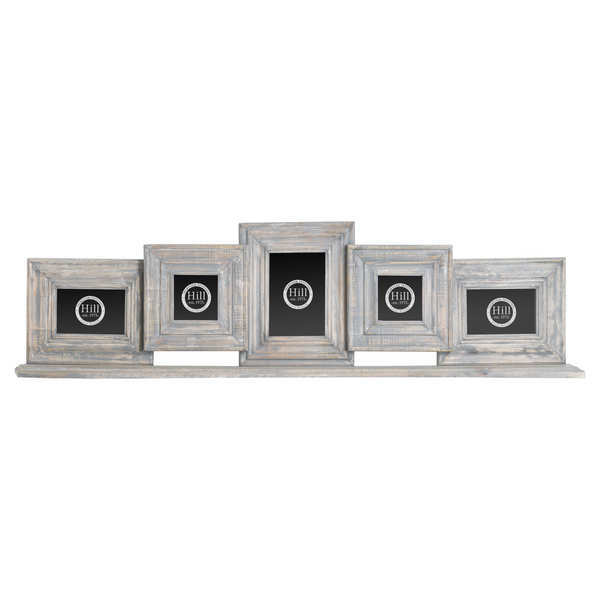 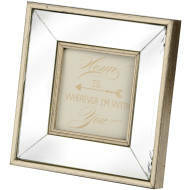 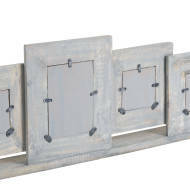 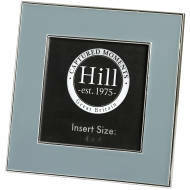 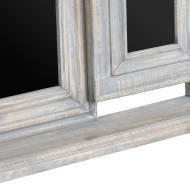 This is the Grey Distressed Mantel Multi Frame, this is a unique and wonderful photo frame to add to your collection. 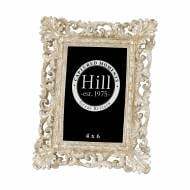 It has been finished in a distressed style and complemented by a grey colouring ensuring it is neutral to fit into many interior decor schemes. 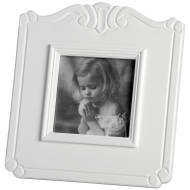 This is a must have item that can feature 5 seperate photographs.